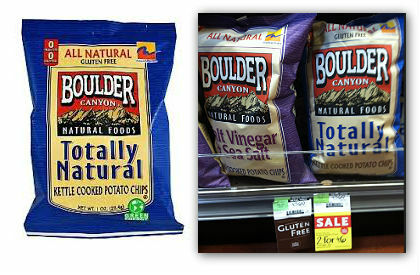 Boulder Canyon Chips, Only $2.00 at Whole Foods! 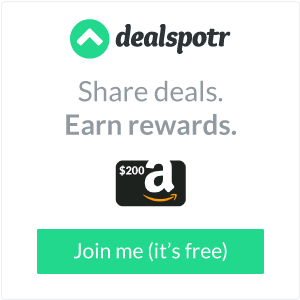 Boulder Canyon Chips are on sale at Whole Foods. Print a $1.00 coupon and take chips home for only $2.00!